The Ballon d’Or has got a new younger brother with France Football introducing the new Kopa Trophy for stars aged 21. The trophy, named after French footballer Raymond Kopa who won the Ballon d’Or in 1958, has a shortlist of ten starlets in its inaugural year, including Kylian Mbappe, Trent Alexander-Arnold and Christian Pulisic. An extra twist on the trophy (which differentiates it from the journalist decided Golden Boy award) is that the winner is voted for by former Ballon d’Or winners like Lionel Messi and Cristiano Ronaldo. You might not have heard of Billy Gilmour yet, but chances are you’ll know his name sooner rather than later. 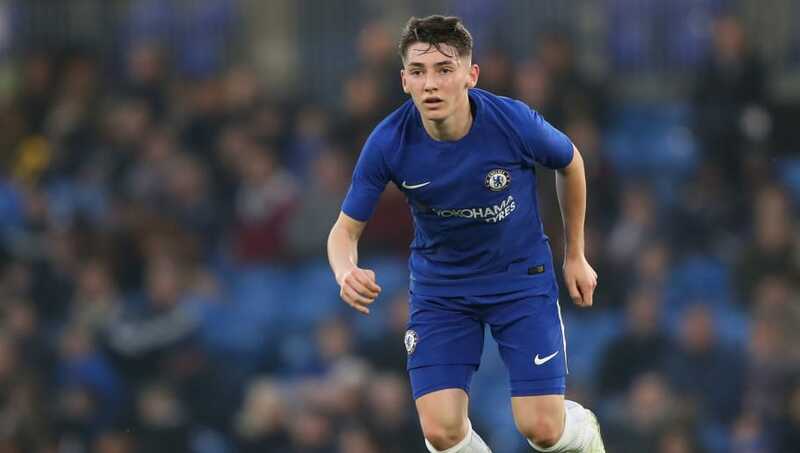 An outstanding talent in the Chelsea youth system, Gilmour made the switch from Rangers to Chelsea in the summer of 2017, despite links to Bayern Munich and Barcelona, and hasn’t looked backed since. The 17-year-old midfielder has now been promoted to the Blues' U23s, where he has scored twice, and set up three for the this season, as he continues to punch above his weight. On his plans for joining world football's elite, Gilmour told BBC Sport in September: "If someone is better than me, I want to be better than them. I've always had a winning mentality and I hate losing, so when I see someone doing better, I need to match them." 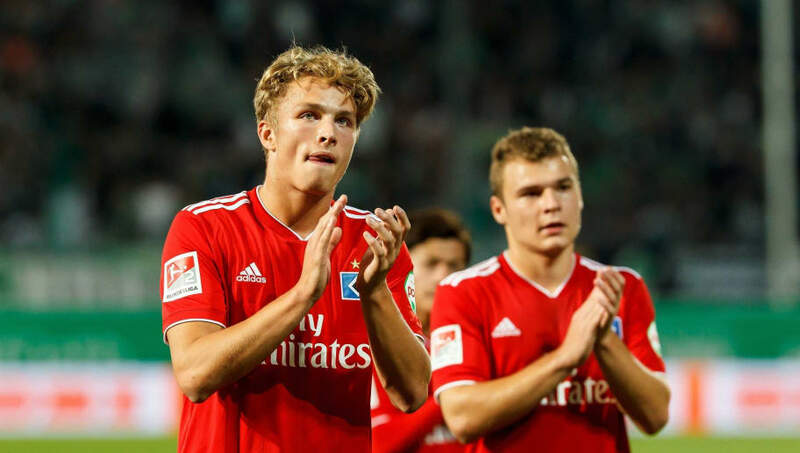 Jann-Fiete Arp may play in Germany’s second tier, but the young German looks destined for the top sooner rather than later. Arp was a wanted man in the summer, but decided to stay at Hamburg, despite interest from Bayern Munich and Chelsea. Whilst not the fastest, Arp is usually the strongest and scored seven times in five appearances for the U19s last season before progressing into the first team, where he made 18 outings. At international level he finished second top scorer at the Under-17 Euros in 2017, with seven goals. Not many 17-year-olds have an €80m buyout clause, but Kangin Lee is no ordinary teenager. Lee is one of the great prospects of Asian football and is already a bonafide TV star in his home country of South Korea, having previously appeared as part of a team of youngsters playing football on a show called ‘Shoot Dori’, whilst being coached by Korean celebrities. Even then he was too good for his seven-year-old compatriots, dazzling with impressive footwork and speed. Now after being promoted to the Valencia first team, a starring role at the Mestalla surely beckons for the attacking midfielder. Lee admits it would be a dream to finally make his debut for the club he has been at since he was 10. 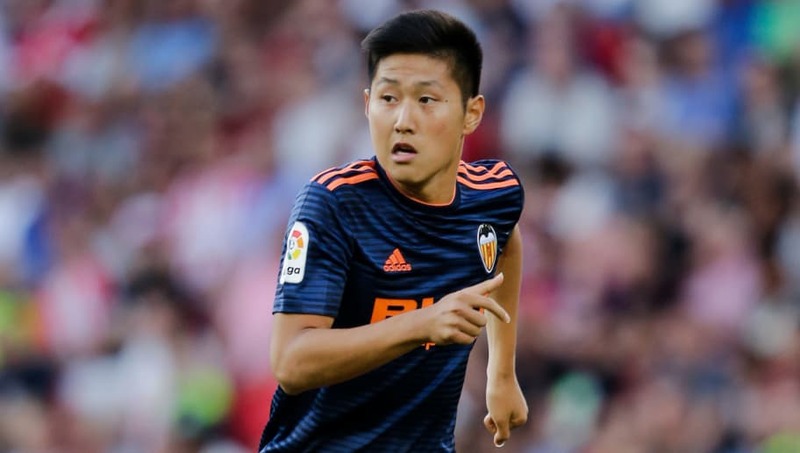 "Ever since I arrived at the club my dream was to play at Mestalla, be part of the first team and now I am so happy to be here,” Lee said, as quoted by AS . Dubbed 'the next Neymar' this Brazilian trickster had a €30m buyout clause from the age of 16, which tells you all you need to know about his burgeoning potential. 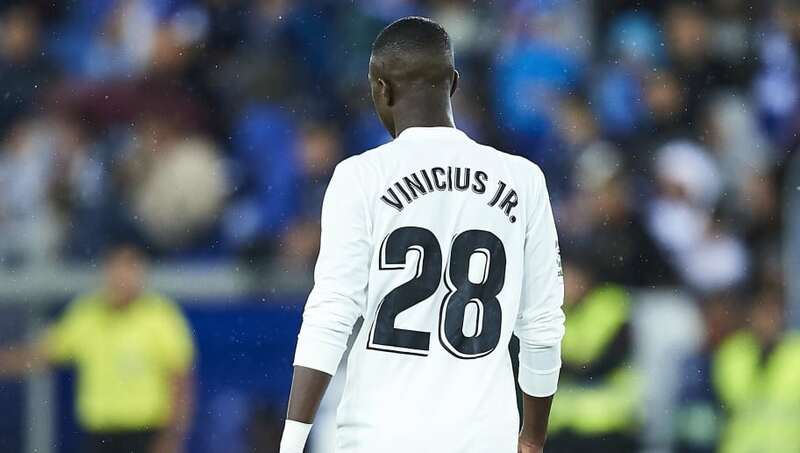 Having officially completed his move to Real Madrid in the summer, after a €45m switch from Flamengo in Brazil, Vincius Junior has been tipped to make it to the top of the footballing ladder. His transfer at the time made him the second-most expensive Brazilian in history, behind only Neymar’s world-record shattering transfer to Paris Saint-Germain. After impressing in Real's B team, the Brazilian made his first team debut in the 0-0 draw with city rivals Atletico and will likely get more chances in attack in the coming months, with Karim Benzema and Los Blancos' established attackers somewhat out of form. An incredible talent, and the first on this list to be born after the turn of the millennium, Alphonso Davies has already secured a big money move to Bayern Munich after lighting up MLS with Vancouver Whitecaps. The move could become a record breaking deal in MLS history, which shows how highly regarded the Canadian winger is as he continues his rapid climb up the football ladder. Currently 17, he has already featured 63 times for the Whitecaps, making his debut at the tender age of 15. 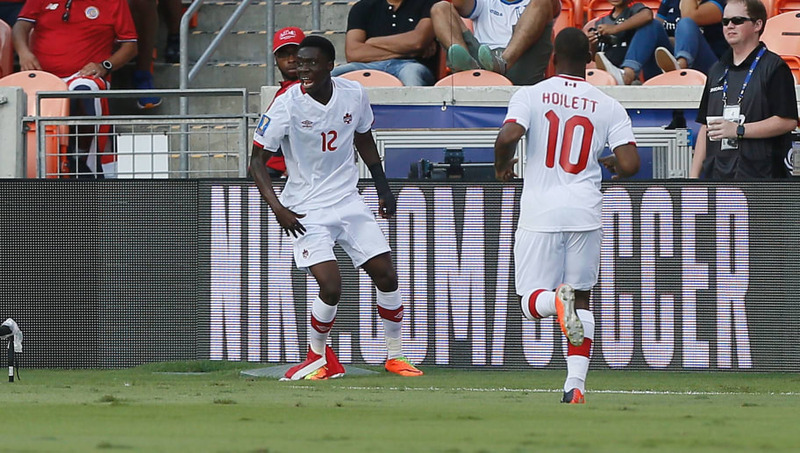 A strong and direct winger, Davies - who was born in Ghana to parents of Liberian descent - was the first player born after 2000 to score at a senior international tournament, when he claimed the Golden Boot for adopted nation Canada in last year's Gold Cup. Davies will look to guide the Whitecaps to the MLS playoffs before showcasing what he can do on the European stage with Bayern in the Bundesliga. 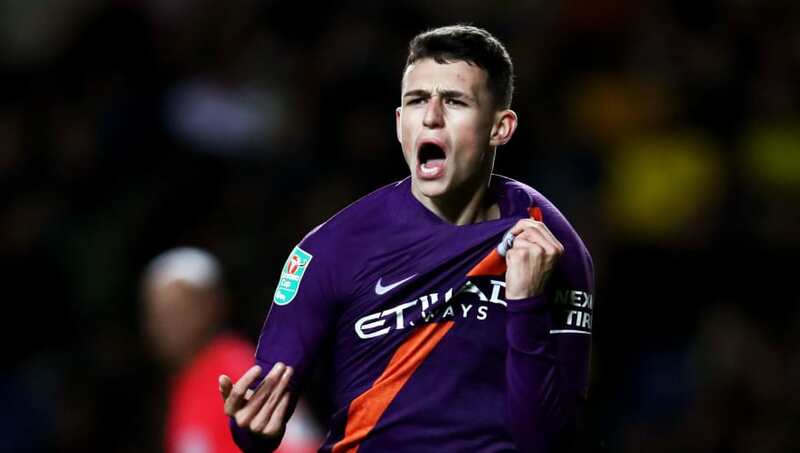 Phil Foden broke into the illustrious midfield setup at Premier League winners Manchester City last season and shows no sign of stopping his rapid progression that has seen him become one of City’s brightest prospects. Having scored his first professional goal against Oxford United in the Carabao Cup last month, Foden showed what his game is all about. It’s direct, skilful and pleasing on the eye, with Foden possessing a wonderful passing range and movement. Already drawing comparisons to teammate Kevin de Bruyne, Foden looks destined to become a future star under Pep Guardiola’s watchful eye. Guardiola knows Foden has a big future at the Etihad. 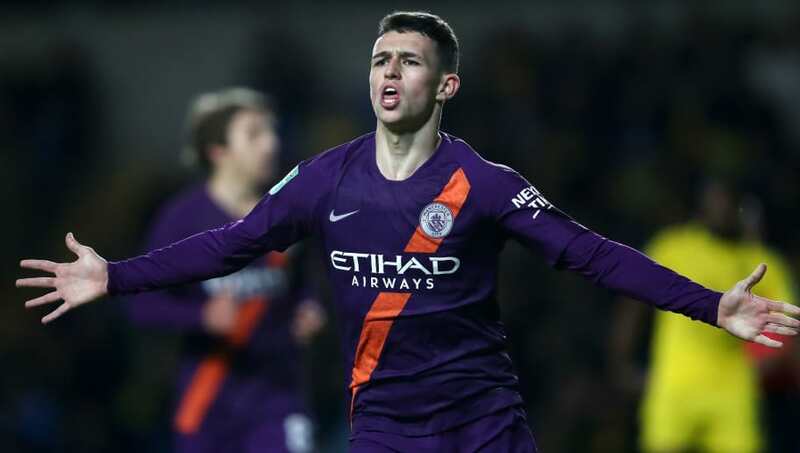 Speaking about Foden after his starring role against Oxford United, Guardiola said, as quoted by the Telegraph: "We are so satisfied Phil’s part of the group. He arrived last season and we showed him he was special and that’s why we decided not to buy any attacking midfielders, or people in that position, because we have Phil." Ajax’s second youngest ever goalscorer, only behind Clarence Seedorf, Matthijs De Ligt has earned rave reviews across Europe as one of the continent’s most promising young defensive talents. 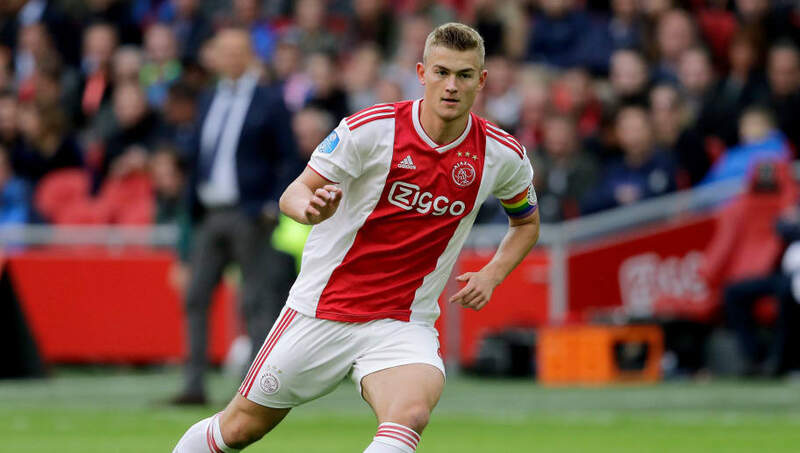 A regular starter for Ajax already, De Ligt has already earned the club's prestigious Talent of the Year award and was named in the Europa League team of the tournament in the 2016/17 season at the age of 17. De Ligt combines good awareness of the game with brilliant physical attributes, making him one of the strongest defenders in Europe. Speaking to De Telegraaf Netherlands captain Virgil Van Dijk called De Ligt, "an excellent player, [who is] already mature." The 19-year-old has attracted interest from many big clubs in Europe, from Barcelona to the Premier League and will likely move on in a transfer window sooner rather than later. 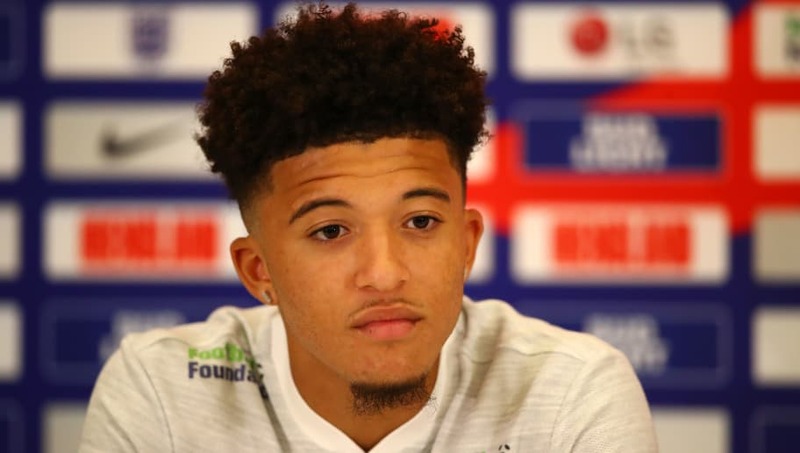 Quite possibly the one that got away for Man City, Jadon Sancho took the bold step of turning down the Citizens in favour of a move abroad, and it has paid dividends for the winger’s career. The 18-year-old Englishman moved to the Bundesliga with Borussia Dortmund in 2017 and has been a star in their strong start to the 2018/19 season, earning a call up to the England squad and topping the assist charts across Europe. As recently as this week, he has also been linked with a massive £100m pound move to some of the Premier League's top sides, while it was revealed that City may have a buyback agreement. If he continues to make a good impression, there is no limit to what the Londoner could achieve, both internationally and domestically.